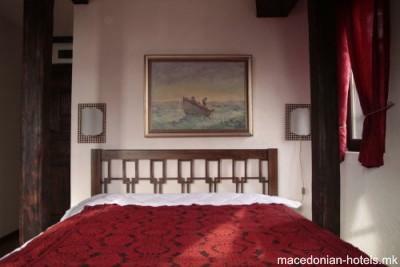 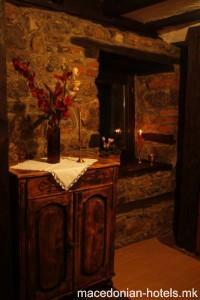 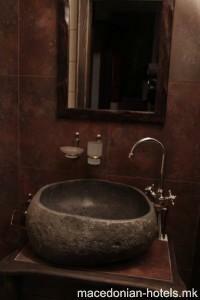 Housed in a traditionally decorated house, Villa Jovan is an authentic gem of Ohrid’s UNESCO-listed historic quarter. 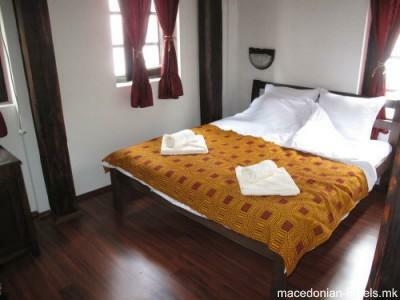 The 19th-century building has been recently renovated and offers free Wi-Fi. 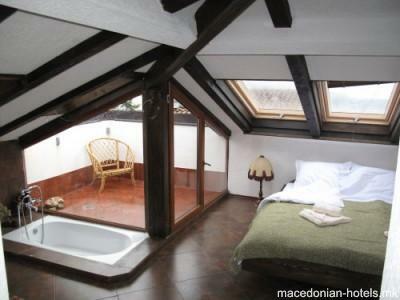 With antique wooden furnishings and hardwood floors, rooms at Villa Jovan combine a rustic atmosphere with panoramic views and modern amenities. 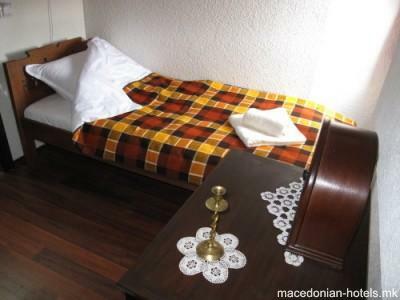 Guests can sample local specialties from the Lake Ohrid Region at the restaurant of the hotel, or order room service. 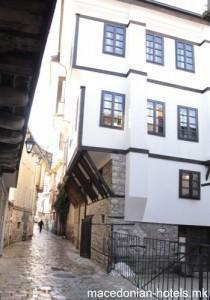 0.22 km distance from Ohrid main square.